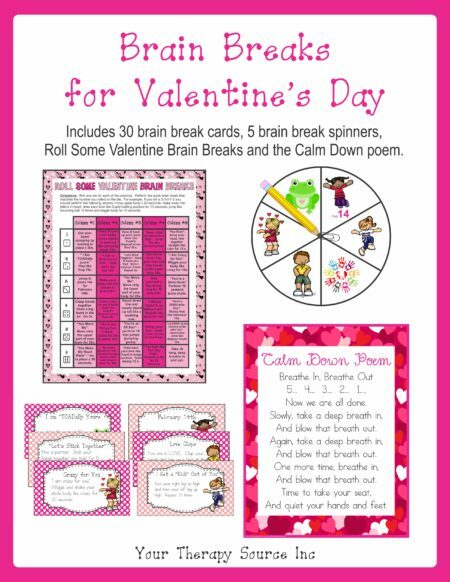 Summary: Download includes 30 Valentine/Love themed Brain Breaks, 5 brain break spinners, Roll Some Valentine Brain Breaks and Calm Down poem. 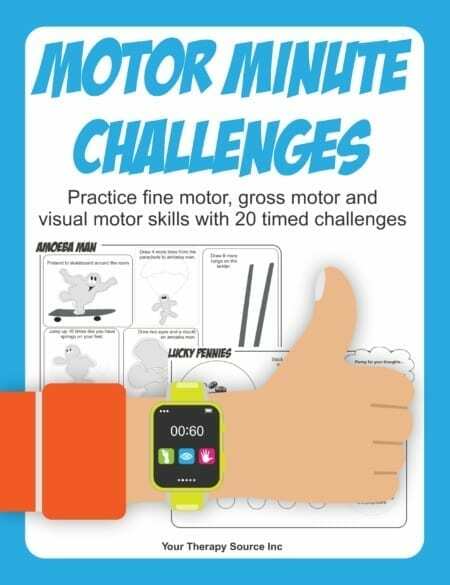 Summary: Research has shown a positive association between 5-20 minute movement breaks in the classroom and cognitive skills, academic achievement, test scores, attitude and behavior. These quick movement breaks require no equipment and minimal space. 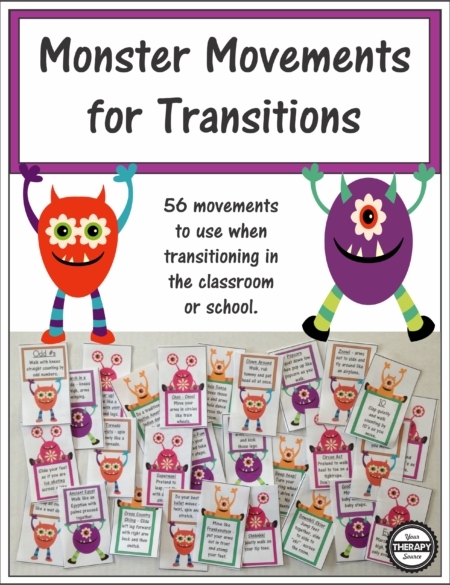 The students can perform the 30 activities right in the classroom or in a larger area if available. Roll some dice to try the Roll Some Brain Breaks. 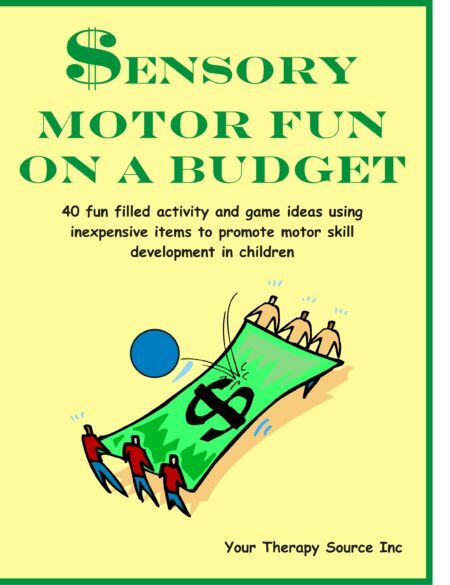 Use the spinners to randomly choose brain breaks. To purchase the download with credit card of Brain Breaks for Valentine’s Day click on the ADD TO CART button. Following payment you will receive an email with a link to download the book.